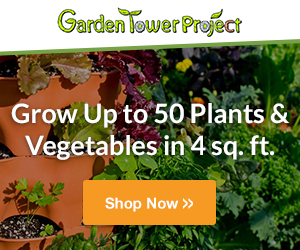 January is a good time to get started implementing your vegetable garden ideas. 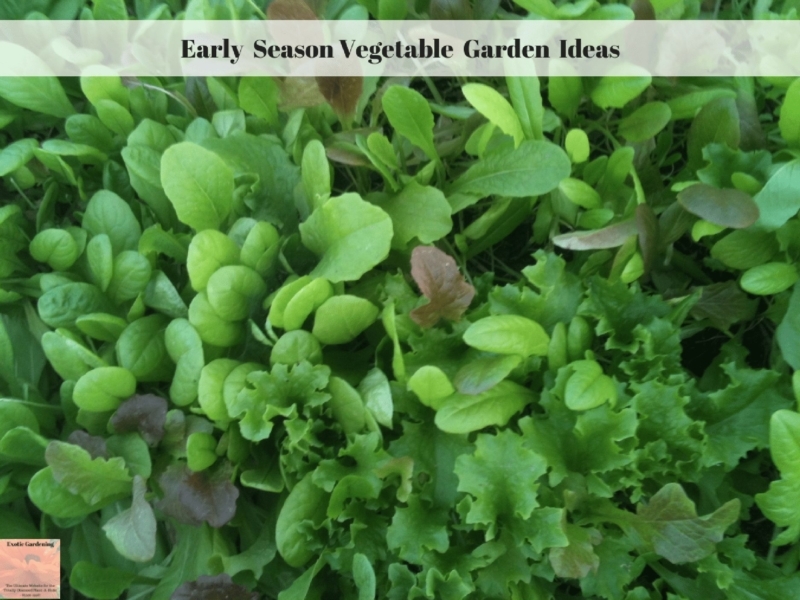 Here are tips to help you get a head start on your early season vegetable garden. Start planting cool season crops in the garden covering them with a cold frame or frost cover. Get your seed starting supplies ready for the upcoming season. 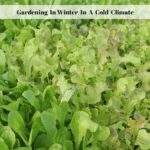 For those who were unable to get into their garden in January due to snow and cold weather, there is plenty of time in February and even March to get a head start on the gardening season. Seed catalogs are arriving almost daily in the mail reminding gardeners that spring is not far off. It’s time once again to sit inside where it is warm and decide what vegetables, herbs and flowers to grow from seed. 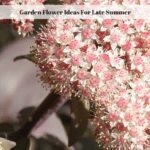 For gardeners who plan to get an early start on the season, now is the time to place those orders so the seeds you want are not sold out or arrive at your home later than you want. 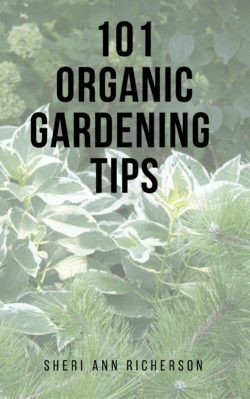 Even gardeners with a short growing season can begin planting some crops outside in mid-January as long as the ground is workable. Cabbages as well as other leafy greens can be direct seeded around the 16th of January. Plant seed potatoes that did not get planted in November or December now. With winter sown potatoes, remember to plant them eight inches deep and use grass mulch both under the seed potato as well as on top of the seed potato. Cover the mulch with about an inch of soil and by mid-summer you will be digging potatoes. The key to success is to pre-sprout the seeds and use dry grass mulch under and on top of the seed potatoes. Some gardeners prefer to place a small cold frame or a frost cover over anything they plant early in the season. Although it is not necessary, using a cold frame will bring a faster harvest because of the heat buildup inside the cold frame. 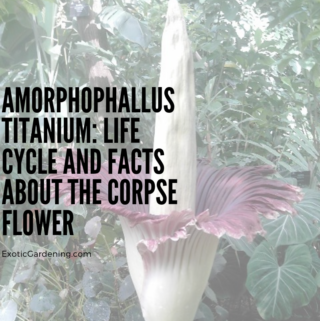 It will also protect your seeds from being washed away by harsh rains, heavy snows or eaten by birds or other seed eating animals. January is a good time to start cultivating and weeding the vegetable garden as long as the ground is not wet or frozen. Weeds that were not removed last fall may still have seeds on them so it is a good idea to cover the seed head with a bag so the remaining seeds do not fall on the ground and germinate. 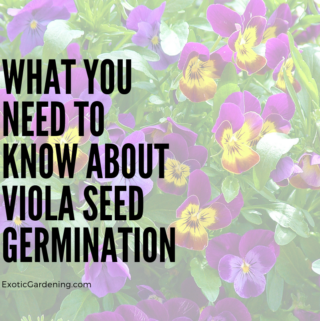 A weed seed can lie dormant for up to seven years before germinating. 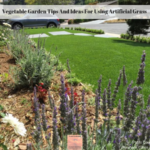 This is also a good time to look at expanding your existing vegetable garden and adding a drip irrigation system. Since there is not much to do in the yard or garden during this time of the year, cultivating an additional plot or adding an irrigation system can take priority. Once the size of the garden plot has been decided you will have a better idea of how many plants to start from seed. January is a good time to gather small pots, flats and row markers. Flats and pots that were saved from last year will need to be cleaned and sterilized. Hydrogen peroxide is a good choice for a sterilizer because, unlike bleach, if any residue remains it will not harm your seedlings. Once your flats, pots and markers are clean and ready to go you can prepare your soil. A good homemade seed starting mix consists of equal parts peat moss, vermiculite and perlite. If you prefer not to mix your own soil, there are many good seed starting mixes on the market. Avoid top soil because it is too compacted and the seeds will struggle to survive. By the end of January, you should have a head start on the upcoming spring sowing season. This early preparation will help you stay on schedule as the sowing season becomes more hectic. Cool weather leafy greens and cabbages will have a head start, weeds will be taken care of, new plots will be cultivated and best of all, the flats and containers will be ready to go when you get ready to start germinating this year’s vegetable seeds. I am located in Indiana, which is USDA Hardiness Zone 5/6. With a little protection is is possible to have a year-round garden, even in a cold climate. Gardening during the winter months has many advantages such as no pests plus the ability to harvest fresh cool season crops from your own garden instead of buying them at the store and paying a premium price. 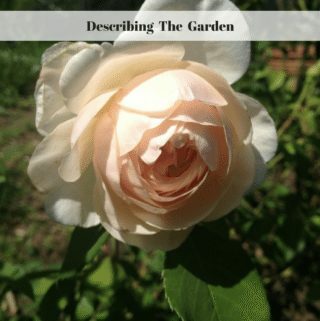 Than check out The Complete Idiot’s Guide To Year-Round Gardening by Sheri Ann Richerson and Delilah Smittle.